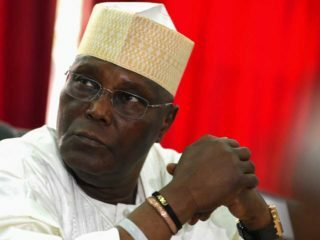 The Kogi East Leadership Forum (KELP) yesterday asked eligible voters of Igala and Bassa extraction in the east senatorial district to vote for Atiku Abubakar and all Peoples Democratic Party (PDP) candidates ahead of Saturday’s elections. 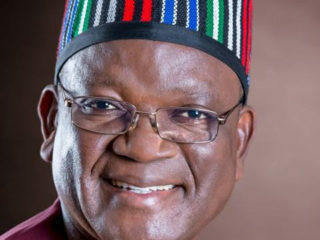 In a communiqué issued by Secretary of the group, Dr. John Odekina, after its meeting in Ankpa, it resolved that all indigenes of the district should vote for PDP candidates in the presidential, Senate, House of Representatives and state House of Assembly elections.The Igala-Bassa forum, which made the resolution said the decision tallies with the Elders’ resolve recently, saying the move was hinged on All progressive Congress (APC) government’s failure in Kogi State, as it has lost political will and relevance in the scheme of things. 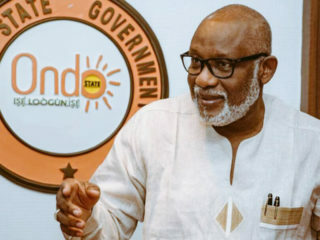 “In view of the sustained suffering in the land and the pitiable plight of our people in Kogi East, we have resolved to adopt PDP in our district, hence all sons and daughters of the land should vote for PDP in the elections.“ We also resolved that Atiku of PDP is the presidential candidate of the people of Kogi East,” the statement added. However, wife of the President, Aisha Buhari yesterday took her campaign train for Buhari’s re-election to Wuse Market in the Federal Capital Territory (FCT), Abuja Former Military Administrator in Lagos State and Chairman, Women and Youths Committee, Brig-Gen Mohammed Buba Marwa (rtd. 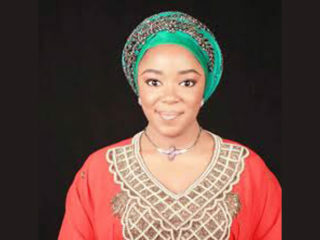 ), who spoke at the event, stated that President Muhammadu Buhari deserved a second term to consolidate the development strides recorded in the last four years. He argued that the President was a sellable candidate in view of his integrity and zero tolerance for corruption.Meanwhile, Ekiti State Deputy Governor, Bisi Egbeyemi, has assured that the 2019 general elections will not divide Nigeria, as being feared in some quarters. Egbeyemi expressed confidence that Nigeria will remain a united and indivisible country after the presidential, National Assembly, gubernatorial and states Assembly polls.He made the assertion when he received members of the state chapter of Timber Lorry Drivers and Loaders Association of Nigeria, who staged a solidarity rally in support of President Buhari’s second term bid.